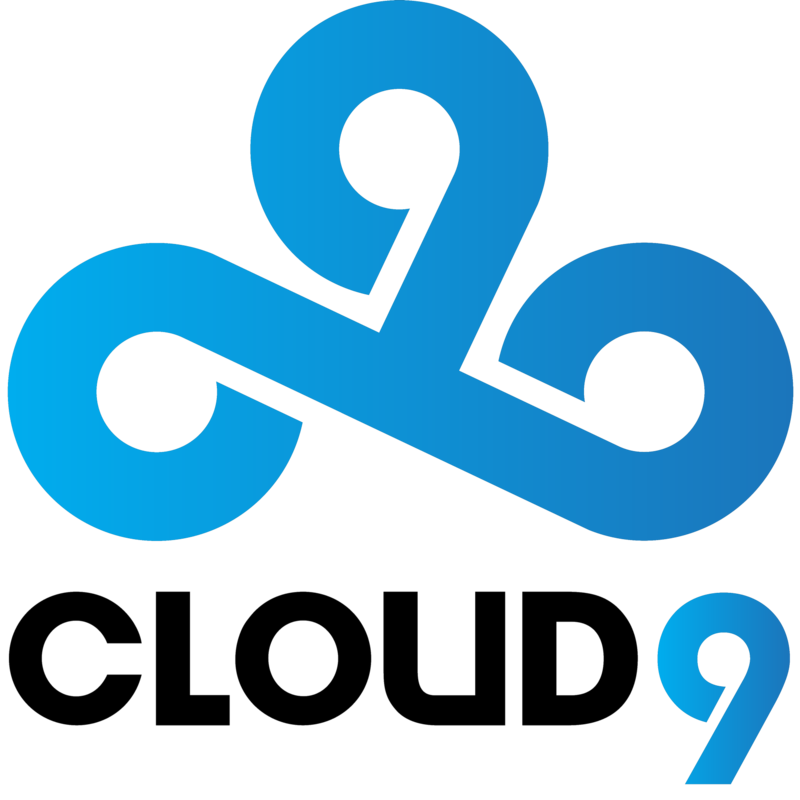 Tristan "Zeyzal" Stidam is a professional League of Legends player from USA, currently playing for Cloud9. So far, we didn't write any stories about Tristan "Zeyzal" Stidam. Until we do, check out the stories on our homepage.